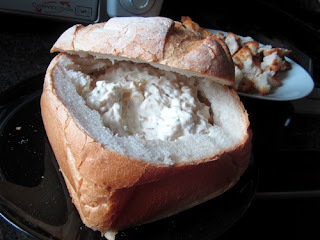 My aunt called this Lebanese loaf, but as there isn't any middle eastern spices in the dip, I think the term Self-destruct Dip is more apt. It is literally the best dip ever! Tip from my aunt Mel: Don't use a mixer, just stir all together!! 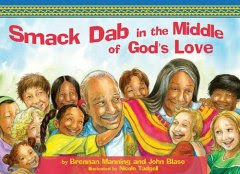 I recently read the book Smack Dab in the Middle of God's Love by Brennan Manning and John Blase. It is a delightful book about a middle aged couple named Willie Juan and Ana. Willie Juan and Ana love children even though they couldn't have any, and they welcome many children of all shapes, sizes and colors into their home. Ana makes sopapillas that are delicious and every evening the children join Willie Juan and Ana for a time of fellowship over the sopapillas. On one particular night the children ask a lot of questions about God's love and who God is. Willie Juan and Ana are happy to answer them and tell them that they are "Smack dab in the middle" of God's love. It is an adorable story with wonderful illustrations. I highly recommend it. My daughter, who is 10 months old, enjoyed the book even though there are a lot of words on each page. The writing is fun and it makes it a fun book to read aloud. If your child has a very short attention span, it might not keep their interest because there are a lot of words on each page. However, my 10 month old handled it, so I could be wrong. I thought this book was wonderful and the message was a blessing. I also loved the multicultural nature of the story. It was a great message for our little girl who is growing up in a very diverse faith community. Overall I give this book a five out of five. It was a winner with our household! Hearts Awakening is a novel by Delia Parr. The novel follows the story of Elvira Kilmer, an unattractive woman who long took care of her elderly parents only to be left alone and at the mercies of her cousins. Her "loving" cousin places her with Jackson Smith as a housekeeper. Jackson is busy fighting his own demons as he mourns the loss of his first wife and tries to raise his young sons. But as they get to know one another Elvira begins to realize that all is not as it seems. Jackson's first wife was not devout and her cheating left Jackson with many scars and trust issues. I don't know if that accounts for his cranky behavior which got really old over the course of the novel, but I digress. Elvira is also a little too meek as a character. 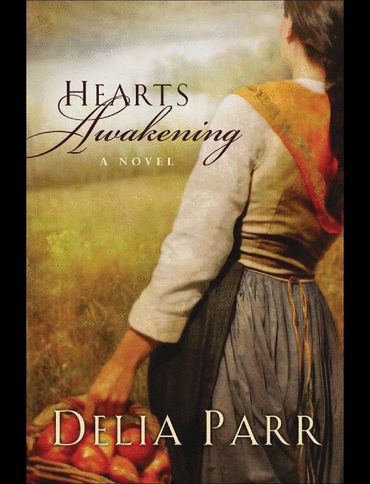 She made me mad at times because I felt she was playing the "weak woman" character that is all too typical of Christian women in historical novels. It just made me a little sad. All in all, the love story between Elvira and Jackson is one of redemption and second chances. It was a good read even if it was a little on the depressing and meek side. 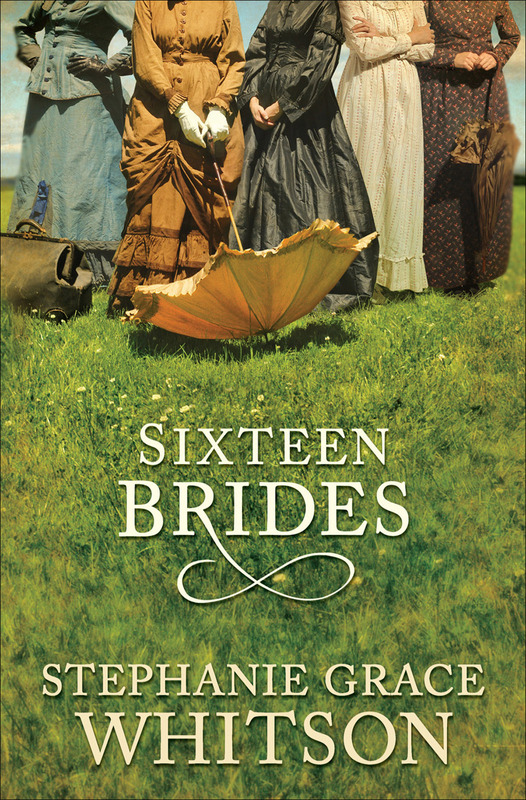 Sixteen Brides, by Stephanie Grace Whitson is a charming novel about sixteen potential brides in Plum Grove, NE. The only problem is, someone forgot to warn the women that they were signed up to be mail order brides. The women arrive in Plum Grove and are surprised to find out that they were fed a bill of goods about their future in Plum Grove and the exciting things awaiting them. The only exciting thing awaiting them was marriage! But eight of the woman persevered with their original plans and decided to try to make a go of farming and owning their own land. They got adjoining properties and built a house to share and started farming and raising animals. The men in the area were shocked at how well they did and began courting the women. I can't even begin to get into the various love stories going on in this book. It was complicated. And keeping everyone straight was the one downfall of this great book. I think she should have been a little less ambitious in her desire to try to follow so many of the women in one book. This would have made a great series, but as one book it is just exhausting! I enjoyed this book, but remembering who was who was a lot of work. I give it a 3 out of 5. But this would have been a 5 out of 5 if it weren't for trying to cram it all into one novel. Within My Heart, a fiction book by Tamera Alexander, tells the story of Rachel Boyd, a young widow struggling to stay afloat as the now-sole owner of a ranch in the Colorado Rockies. 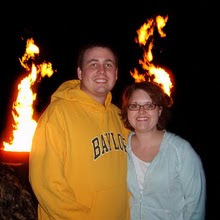 On top of keeping the ranch afloat, Rachel is also struggling to raise her two boys. When circumstances lead her to the town physician, Rand Brookston, she is forced to trust that he won't be like her father (also a physician). All the while, Rand is trying to win Rachel's heart and help her with the ranch, all while trying to build a successful and prosperous practice. But in the process of building that practice he is forced to come to grips with the reason he was called into medicine. Was it for the rich who are now making their home in Timber Ridge, or was it for the poor ranchers and townspeople he encounters every day? As Rachel learns to trust Rand she is forced to reexamine some painful memories from her past. All in all, the book was okay. I enjoyed it, but I didn't think it was very practical that Rand could have done all that he did in the book. I give it 4 out of 5 stars. 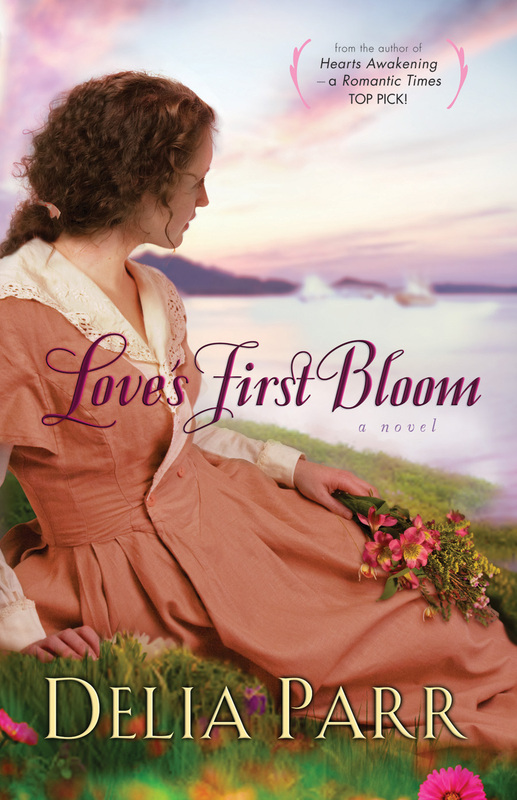 Love's First Bloom, by Delia Parr is a wonderful and engaging book about Ruth Livingston, the daughter of a preacher known for his penchant for helping prostitutes to start new lives. 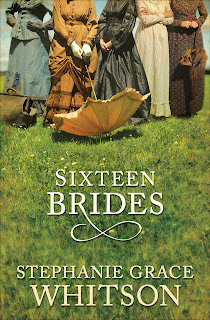 Ruth's life is changed when her father asks her to take the daughter of a now-dead prostitute and raise her as her own. The catch is that in order to be a part of her father's intricate relocation program, she has to pose as a former prostitute trying to start a new life. Her father matches her up with a wonderful family who calls her the Widow Malloy and pledges to keep her secret about her past as a prostitute. Little do they know she knows nothing of that life! When Ruth's father is accused of a terrible crime, Ruth has to feign ignorance of her close familial relationship in order to maintain her guise. 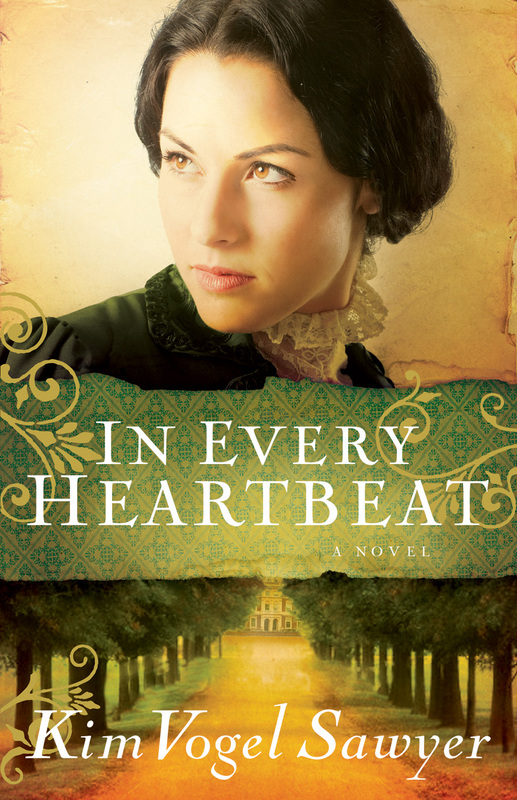 As she seeks comfort by tending a garden, she meets a man names Jake Spencer who fails to mention that he is a reporter on the hunt for Livingston's mysteriously-missing daughter. As Ruth begins to fall for Spencer and Spencer for Ruth, secrets abound. I enjoyed this book immensely. Intrigue, romance, redemption, what more can you want? I gave this book 5 out of 5 stars. I highly recommend it. In fact, I may go read it again! The Vigilante's Bride, by Yvonne Harris tells the story of Emily McCarthy and her journey to the Montana Territory to marry a man she has never met. 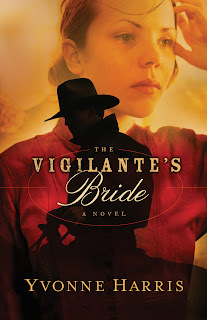 When her stagecoach is robbed and she is abducted, the last thing she expected was that her abductor would also save her from a loveless marriage. Luke Sullivan knew he had to reclaim his inheritance and robbing the coach seemed the only way to do it, he just hadn't expected to end up with a abductee in the process. But he couldn't just allow Emily to marry Bart Axel, a notorious rogue. So he did what he could, he kidnapped her and took her back to his home, New Hope, a home for orphans. Emily merges easily into life at the orphanage, helping with the children. But when she starts to fall for Luke, she realizes just how dangerous it is making Bart Axel jealous. I don't want to give away the good parts! I enjoyed this book but I didn't feel like it had much substance in regards to faith. That was disappointing to me. For this reason, I give it 3 out of 5 stars. Good book, but it could be better. In Every Heartbeat, by Kim Vogel Sawyer is a fiction book about Libby Conley, a well-adjusted orphan heading off to her first semester of college with her two closest friends from the orphanage, Pete and Bennett. Libby is studying to be a journalist. Pete is studying to be a minister and Bennett wants to major in "fun" and pledge to a fraternity. The world is an interesting place when you are an orphan, especially on the cusp of World War I. 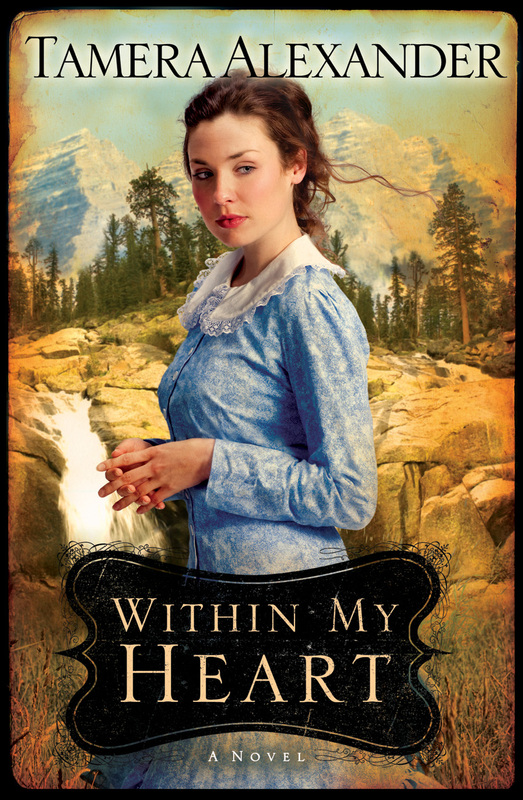 Tensions from the war and the love triangle between Libby, Pete and Bennett, make for a novel full of suspense. When Pete uncovers information from his past, he requires the help of both Libby and Bennett to make things right. As the trio tries to solve the shocking mysteries surrounding Pete and his long-lost family, they get closer than they ever imagined, and Libby begins to see how God may be changing her heart and asking her to exchange her dreams for His. This is an interesting novel with an intriguing theme of redemption. I enjoyed the relationships between the three main characters and the complexity of each character as they struggle to find themselves in the midst of a changing world, and without the benefit of family. All in all I would give it 5 out of 5 stars. I'm just going to say it. I'm tired of starting over. I know, I really haven't had to do it that much in my life, but I am still weary of it. I am tired of saying goodbye to wonderful friends and trying to make new ones. I am tired of silly change of address forms. I am tired of unpacking boxes, updating our information and finding new physicians. I am tired of figuring out room layouts, deciding what to put in the kitchen drawers and trying to remember where I decided to put things in the kitchen drawers. I guess all this weariness has carried over to my blogging habits. I haven't been too good as of late, have I? Don't answer that. And before I start waxing philosophical about all the craziness in my life, I'll just go ahead and say it: I'm tired of apologizing too. The blog slipped. I hope you still love me. We moved to a new house! It is a pretty little 2-bedroom, 1927, 1-story home. We love it. We don't love the 185 foot sewer line. Seriously. Who, even in 1927, thought that would be a good idea? I am staying busy with Miss V and part-time work doing HR as a staffing specialist with an employment service. I work about 10-20 hours a week and usually only 1 day outside the home. Pretty good gig, and great pay for a part-time job! In my spare time I've been trying to get V's nursery done before her 1st birthday. It is looking more and more possible, but I'm bummed my Mom is going back to work (as a teacher). I think my progress has had a lot to do with the many summer days she has spent here helping with my little sweetie. Church is wonderful. We love our congregation. We love the Karen people. We love the combination of cultures and ages. It is a blessing to do ministry here.